Watch TOKiMONSTA’s Live Set From NYC Today! 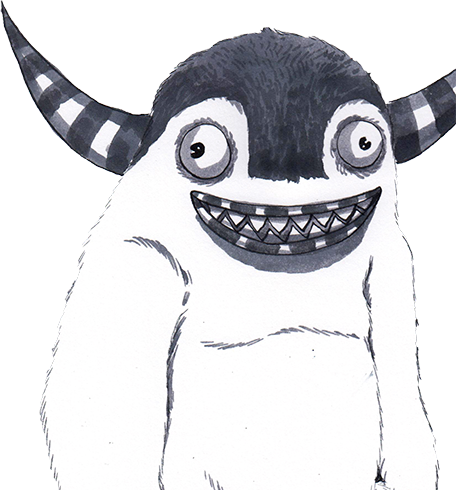 Can’t wait three weeks to see TOKiMONSTA play at the Echoplex? Neither can we. 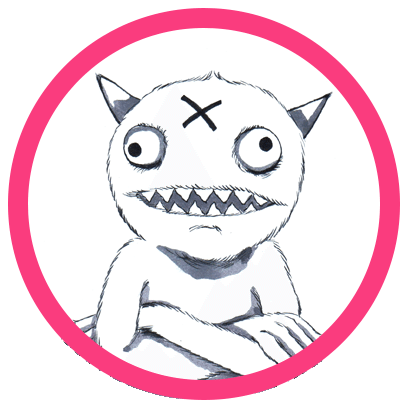 If you’re looking for a little teaser head over to Thump this afternoon from 4 to 6 PM to stream TOKi’s LIVE performance from New York City at the Up Next launch party. 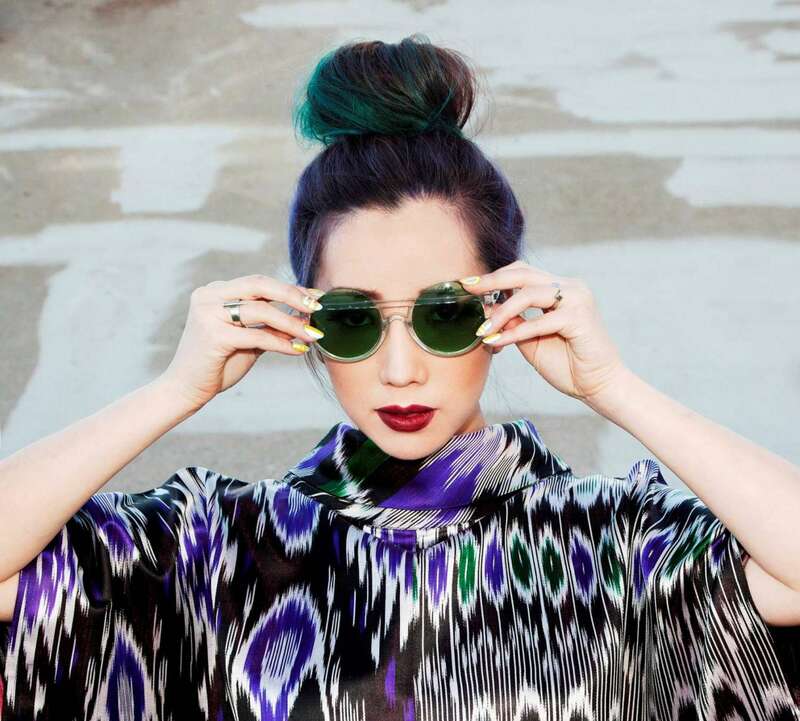 Southern California Native, TOKiMONSTA is the spiritual mastermind behind the Brainfeeder label. Her latest album Half Shadows dropped earlier this year granting TOKi some well deserved notoriety in the music industry. Things are definitely on the up & up for her in 2013 so tune in at 4pm to see her LIVE with ZEDD and Duke Dumont plus a fireworks show! 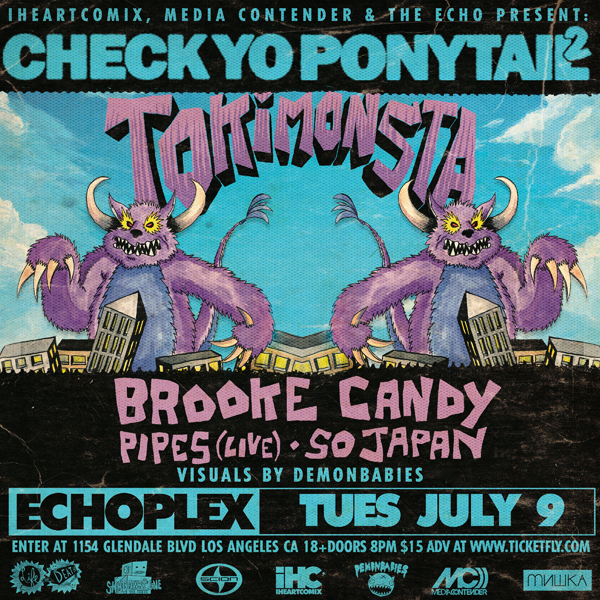 TOKiMONSTA will be playing CYP2 at the Echoplex on Tuesday, July 9th backed up by Brooke Candy, Pipes (Live) and So Japan. Don’t forget to pick up tickets because they’re going fast! In the meantime, head over to Thump to see a great live performance!